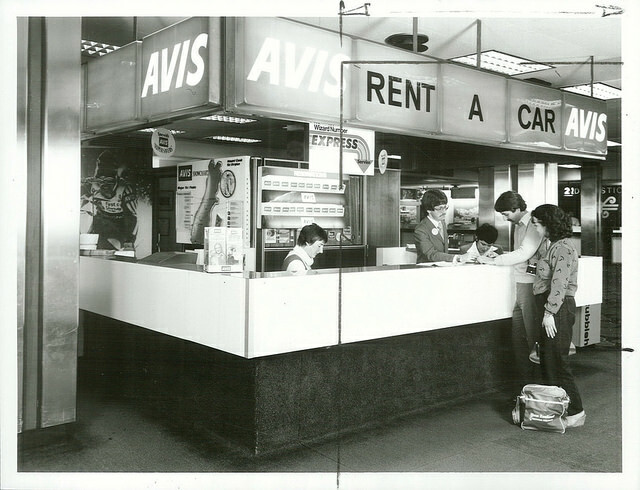 The Avis rental booth at New Zealand's Christchurch Airport circa 1981. Photo via Archives New Zealand/Flickr. For the third time in five years, New Zealand residents have chosen Avis as their preferred car rental company in the Reader’s Digest Most Trusted Brands Survey. The annual survey, conducted for the past 18 years, lets residents vote for their favorite brands in various categories. Avis New Zealand won the Car Rental Companies category in 2014 and 2015, and placed as “highly commended” in 2016 and 2017. The rental agency said that customer loyalty and satisfaction has been steadily improving over the years, as measured by the Company’s Net Promoter Score, which tracks customer ratings in areas such as agent friendliness. Earlier this year, Avis New Zealand won the 2018 Reader’s Digest Quality Service Award in the Car Rentals Category. The award recognizes companies that go above and beyond in the customer service department.